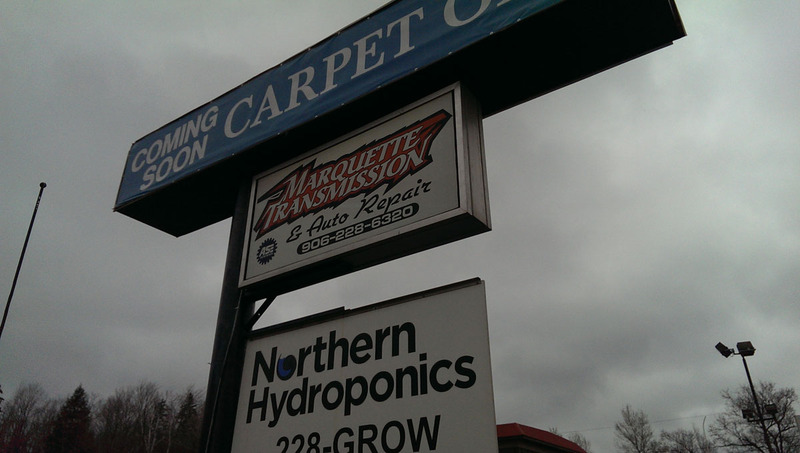 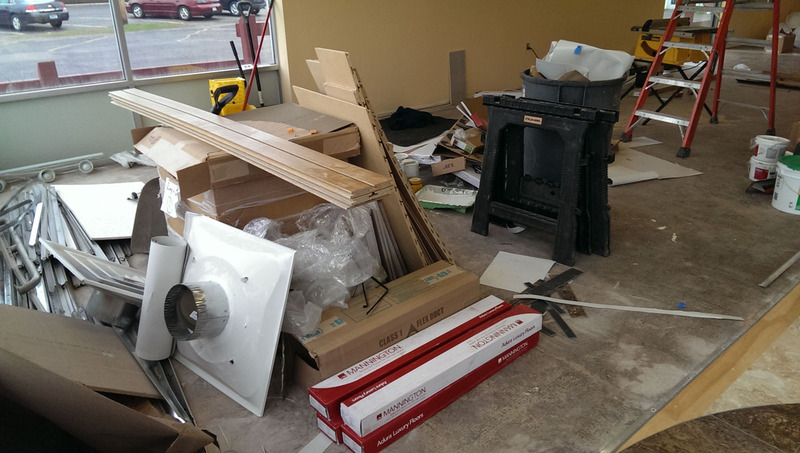 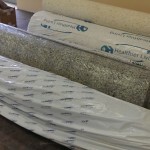 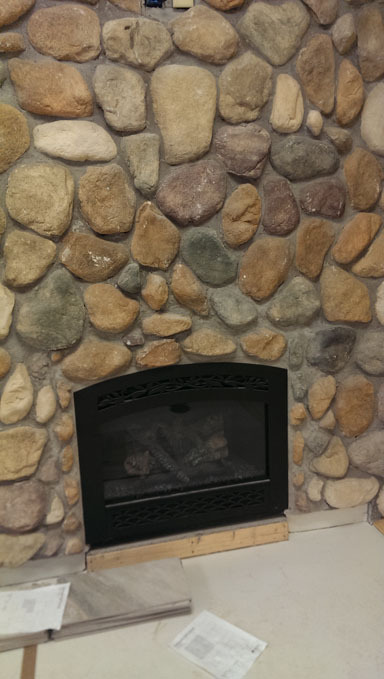 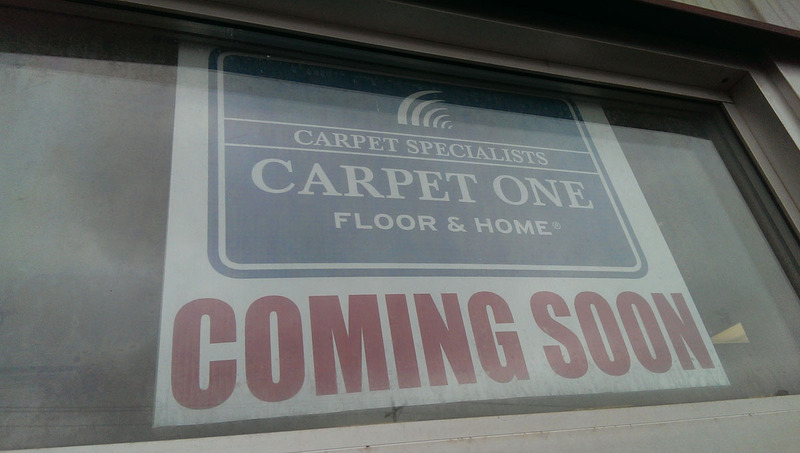 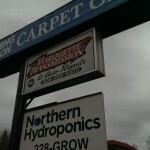 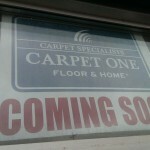 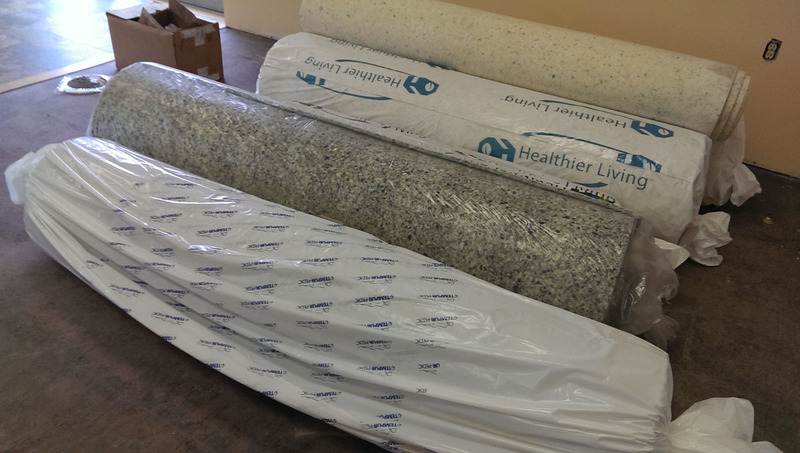 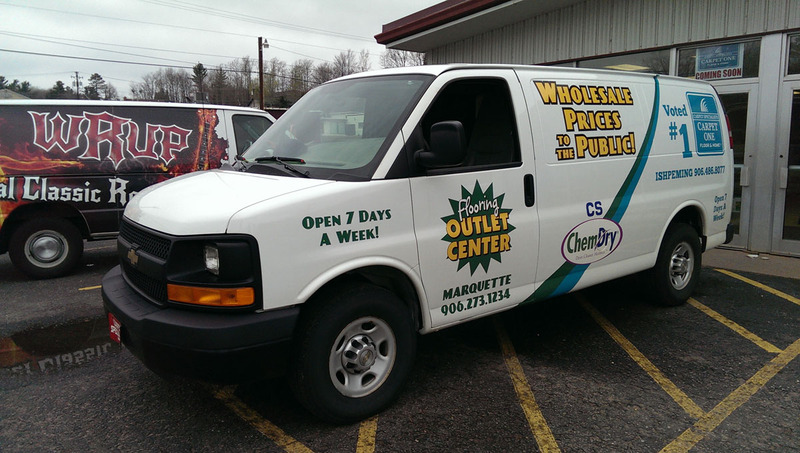 Marquette Township – May 20, 2014 – Scott Patrick and Tim Teall, Owners of Carpet Specialists, are expanding their Carpet One Showroom to the Marquette Township area on US 41. 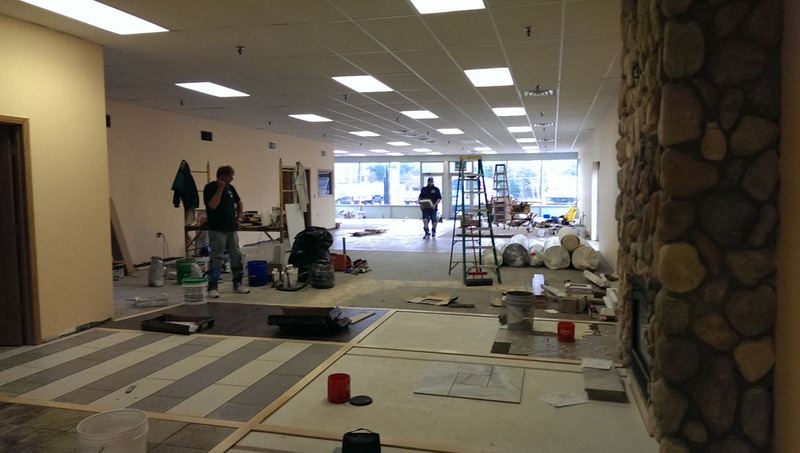 Construction is well underway. 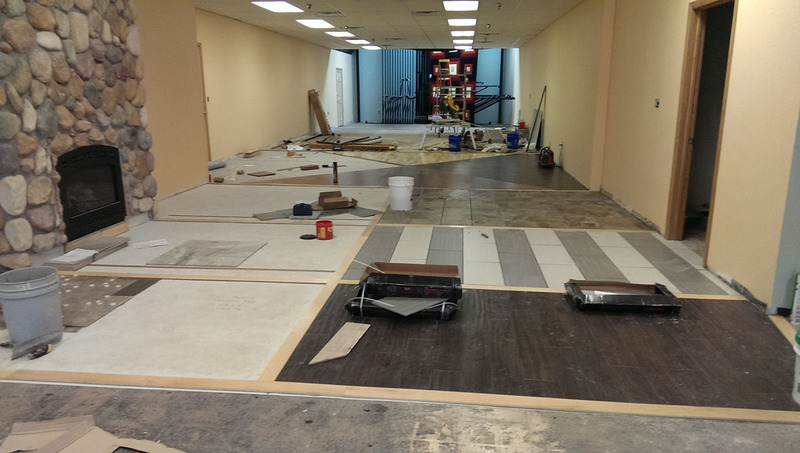 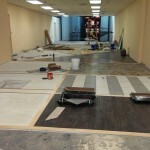 Flooring specialists are inside the store laying luxury vinyl tile, new wood flooring, real stone and tile – just gorgeous gorgeous flooring! 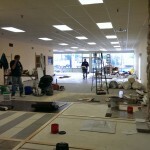 The new store will showcase dozens of actual displays. 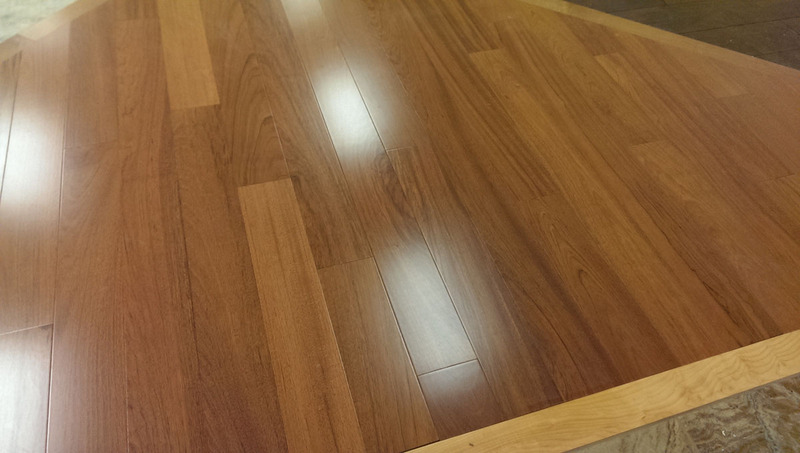 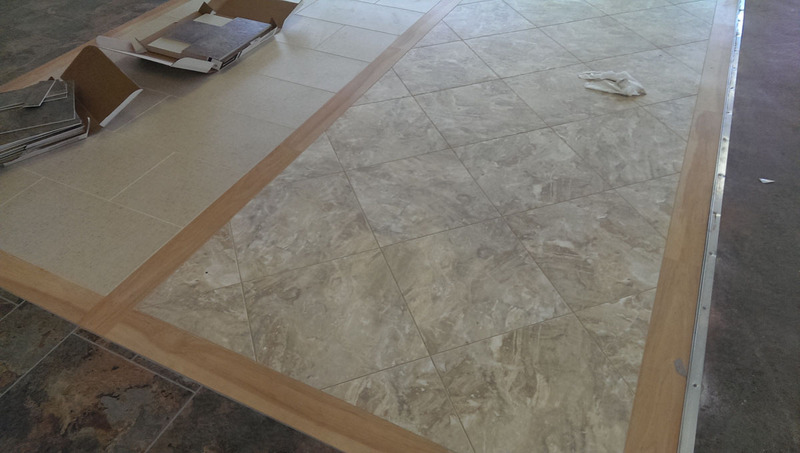 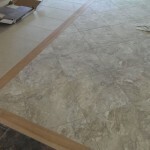 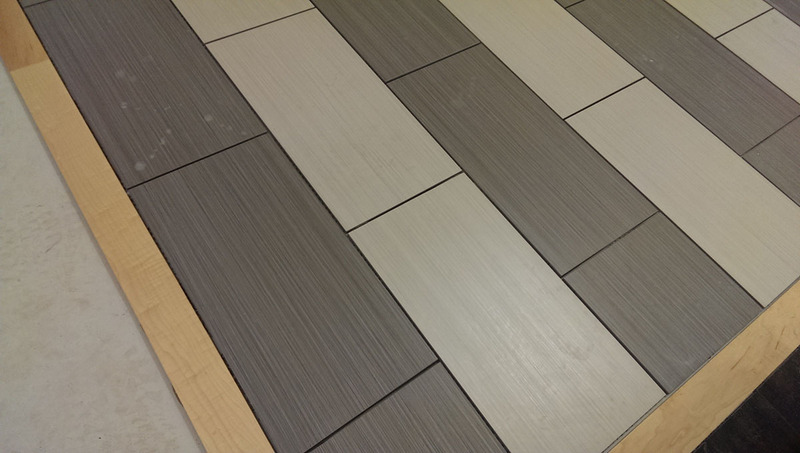 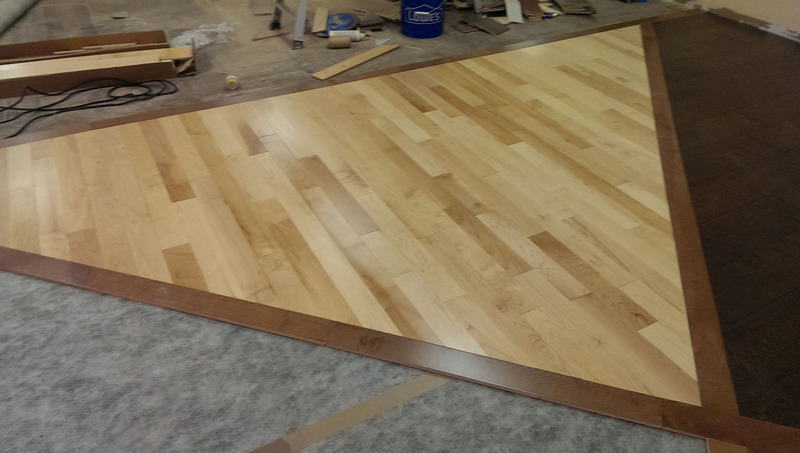 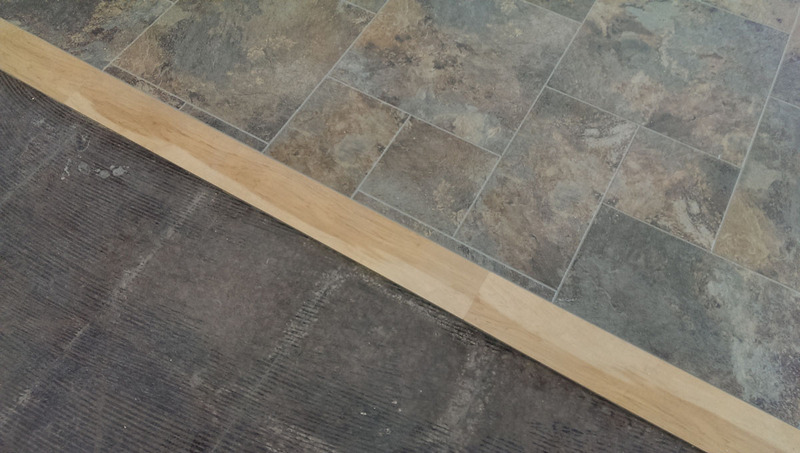 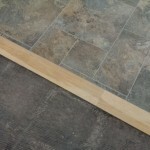 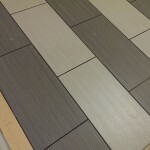 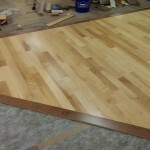 These will help you imagine how this deluxe flooring might look in your home. 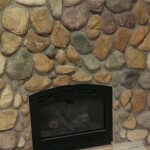 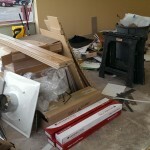 “This is not going to be a warehouse, but rather a quality, easy to use, easy to get to showroom”, said Scott Patrick. 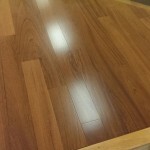 I like the contrast of this wood! 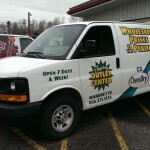 The van is bringing in the goods!